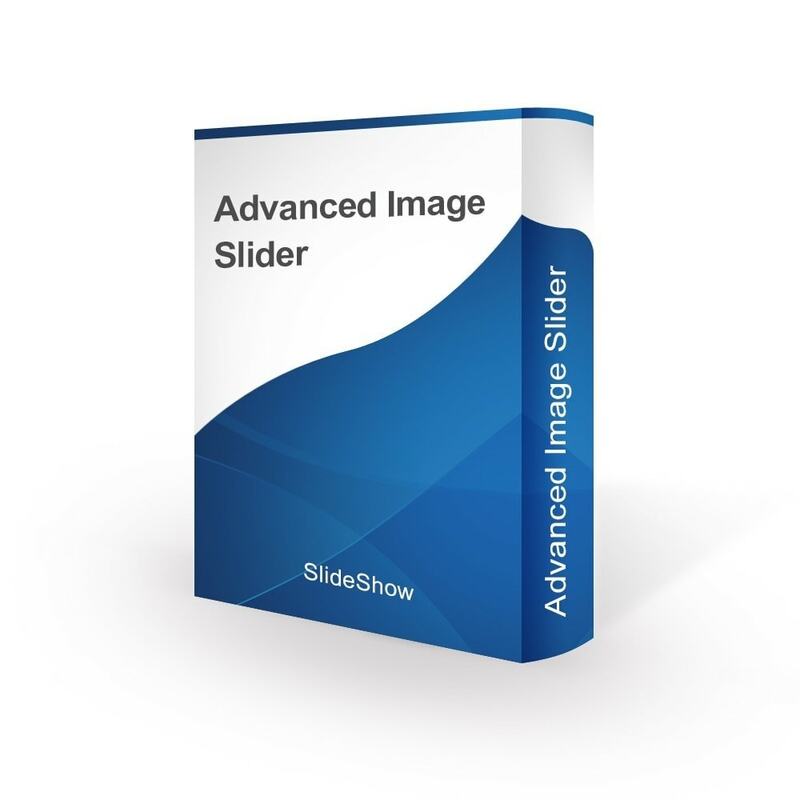 Advanced Image Slider is a module that lets you easily create powerful sliders with very nice transition effects. Enhance your website by adding a unique and attractive slider! Display banner slideshow to attract customers. 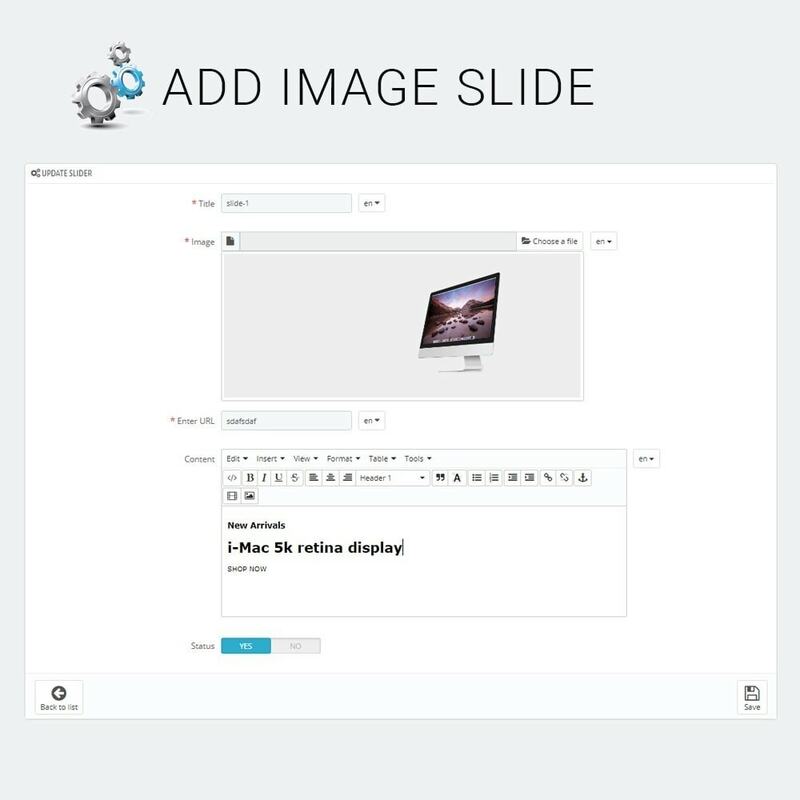 Advanced Image Slider with various settings to control every aspect of your slideshow, including transitions, directions, sliding speeds and pagination controls. The module allows you to insert an unlimited number of sliders to any place of your store. It is also touch sensitive, so you can swipe the image slide on all device. Set autoplay and mouse drag. Add direct URLs to each image. 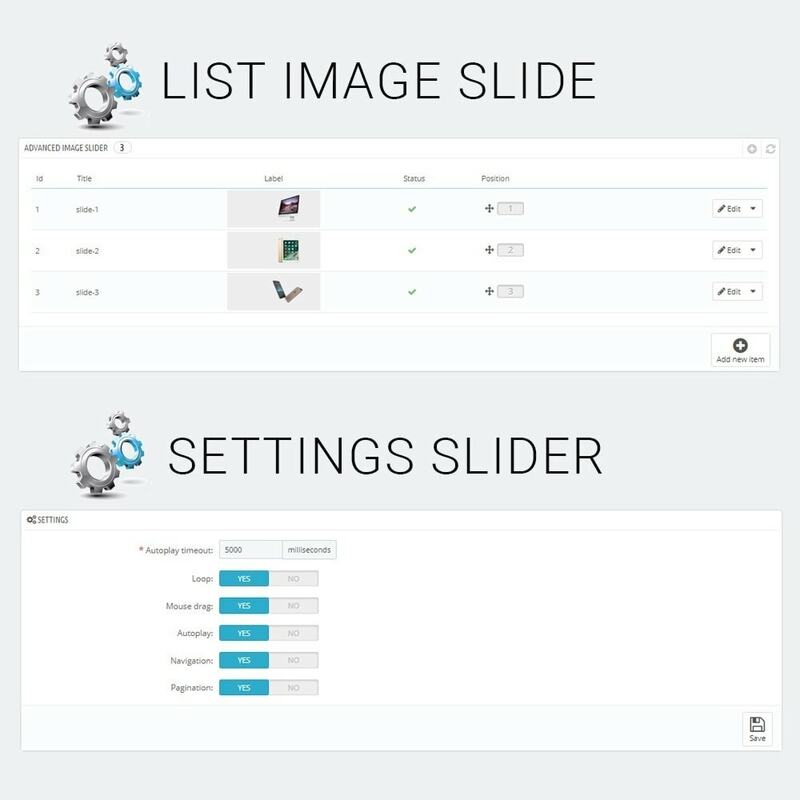 Resize a slider automatically on responsive themes. This easy at installation and flexible at configuration module allows you to create attractive Advanced Image Slider in a couple of minutes! This module allows you to show the last photos of an Instagram user or tag and comes with several options to configure and wigets ready for your sidebar! It’s fully Responsive!